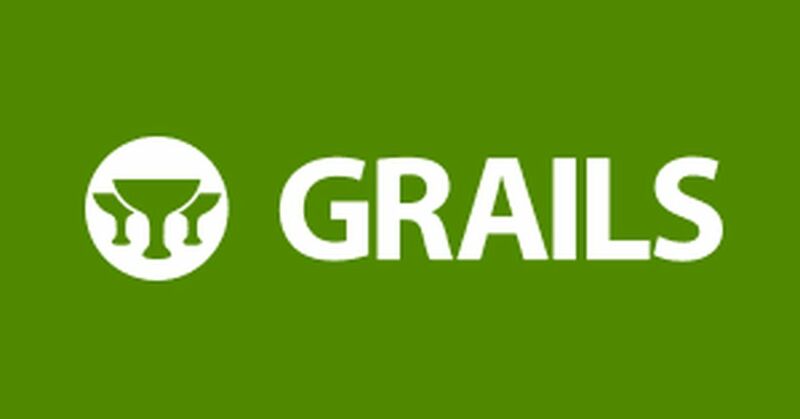 Grails is a web application framework based on Groovy and Java. It also supports MVC architecture to for developing the web application. Grails supports MVC architecture to for developing the web application. It includes three core framework components: Controller, Domain, and Grails Servlet Page. The model handles data representation and operations. View handles how data is viewed by the user. The controller handles the code that links a user to the system. It receives request or events from the user, prepare data and invoke proper business logic, and then return the view that represents the result of user actions. The GrailsDispatcherServlet uses SpringDispatcherServlet to bootstrap the Grails environment. There is a single Spring MVC controller called SimpleGrailsController which handles all Grails controller requests. The SimpleGrailsController delegates to a class called SimpleGrailsControllerHelper that actually handles the client request and look up a controller for the request. Grails supports dynamic and static scaffolding for the user interface. If you use dynamic scaffolding, then a user interface for the domain class is dynamically generated by the Grails runtime. This user interface allows the operations Create, Read, Update and Delete (CRUD). Grails has a very responsive and supporting community.Groovy code is much more concise, expressive and DRY than Java code, which means there are fewer lines of code, which translates to much higher developer productivity and less code to maintain. GORM provides a very easy-to-use and flexible layer over Hibernate and few other non-relational Data Sources. This makes it extremely easy to talk to any GORM supported Data Source. GORM supports all relational databases which are supported by Hibernate (JDBC); and it has recently added support for a few other Data Sources such as Redis, MongoDB. Support for more Data Sources such as Google Big Table, JCR is expected to be available soon. The number of Grails plugins that are available is huge. They do provide a lot of functionality and components out of the box.There are different plugins available to do the same thing. If you want to integrate an existing framework or use an API, you will find a plugin to make the integration much easier. Don’t Repeat Yourself (DRY). Grails enables you to write DRY code and in itself is a good example of how to be DRY. If you have any existing Java code reusing it in Grails should be no problem.Grails uses convention over configuration, uses sensible defaults and auto-wires based on simple naming conventions.